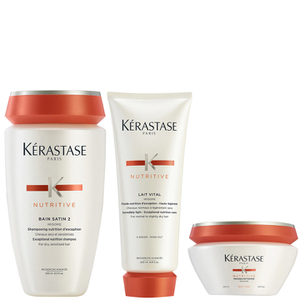 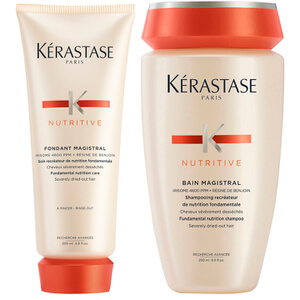 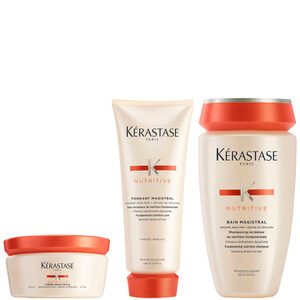 For lifeless, lacklustre hair that requires revitalisation, Kerastase offer an extensive range of haircare products that have been specifically designed to provide damaged hair with the added conditioning that it needs. 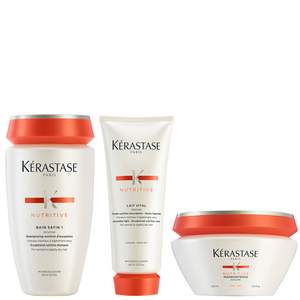 Featuring products from the Kerastase Nutritive, Ultime Elixir and Aura Botanica ranges, these intensely nourishing formulas are enriched with potent ingredients that actively work to lock in moisture and therefore strengthen the hair and its condition. 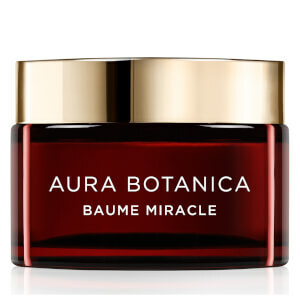 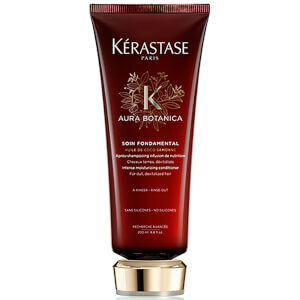 The Kerastase Aura Botanica Soin Fondamental Conditioner comes from Kerastase's natural haircare collection, this effective conditioner boasts an impressive 96% naturally derived formula that is completely free from silicones, sulphates and parabens. 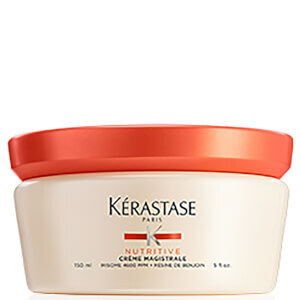 Delivering lightweight, yet intense hydration, this Kerastase condition works to revive dull hair and tight frizz with its creamy formula. 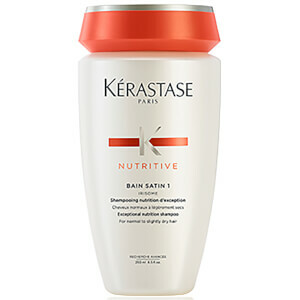 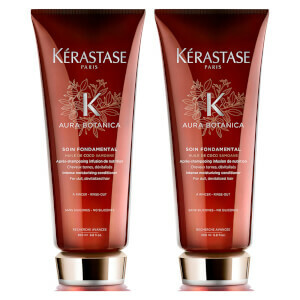 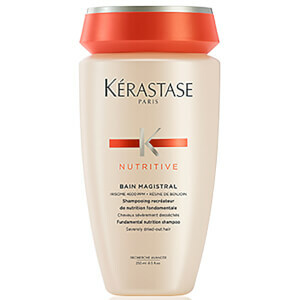 Step 1: For the best results, start by applying the Kerastase Aura Botanica Bain Shampoo. 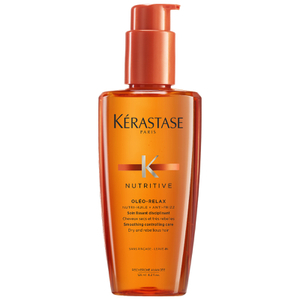 Step 2: Rinse away the shampoo, ensuring that your hair is free from any product. 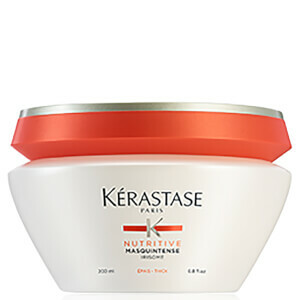 Step 3: Apply the Kerastase Aura Bontanica Soin Fundamental Conditioner, leaving the product on your hair for up to 5 minutes to properly absorb. 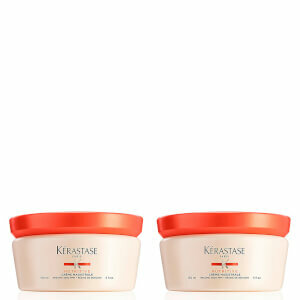 Step 4: Once this time has passed, wash the conditioner out of the hair and style as normal. 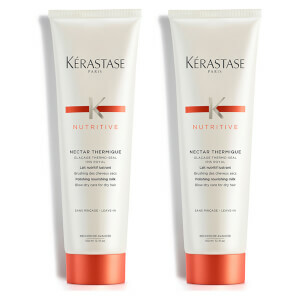 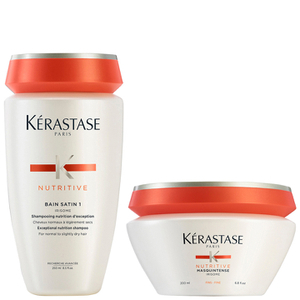 The Kerastase Nutritive Nectar Thermique is a leave-in heat protection treatment that works to both shield your hair from heated tools, but also smoothen your hair from frizz. 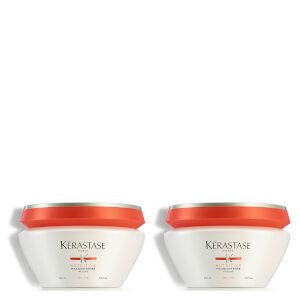 Enriched with an Iris Royal complex, this nourishing formula will deliver a mask of protection onto the hair, prepping your locks for blow drying and heat styling. 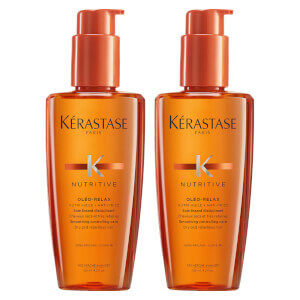 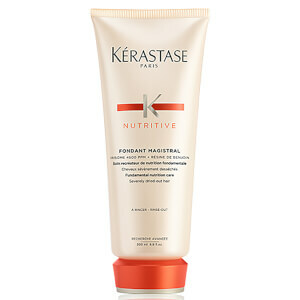 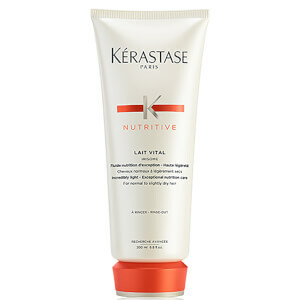 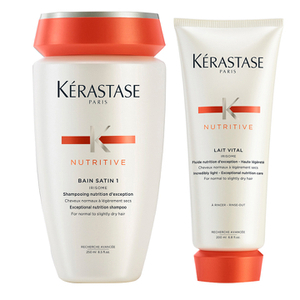 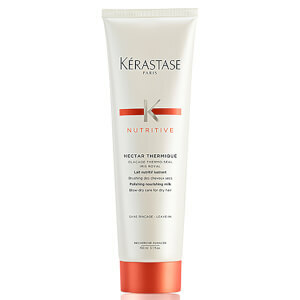 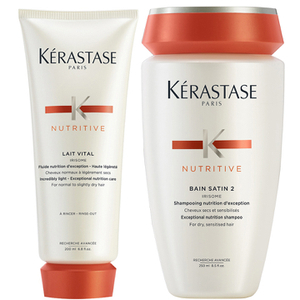 This Kerastase product is a must-have for those who regularly apply heat to their hair. 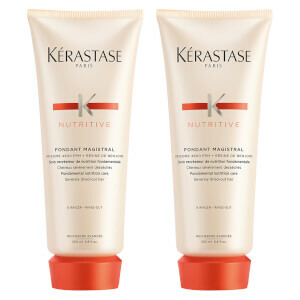 Step 1: Use your favourite Kerastase shampoo and conditioner. 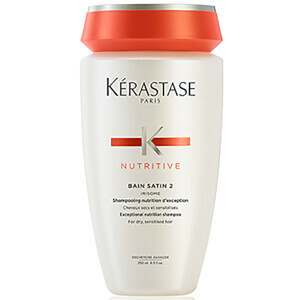 Once you have washed both out, towel-dry your hair, ensuring that it is still slightly damp. 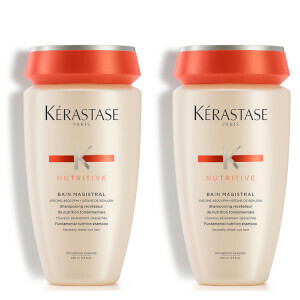 Step 2: Apply a chestnut sized amount of the Kerastase Nutritive Nectar Thermique to your hair, focusing on the mid-lengths and ends of your locks. 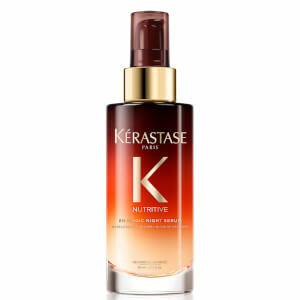 Step 3: Leave the product on your hair and proceed to style your locks as normal.